Inspired by sights, smells and touch from all over the world, our Signature Spa Cloud massage will bring the whimsy of a souk in Marrakech with the relaxing flair of a Balinese bike ride over the rice fields and a touch of Berlin nightlife. Starting with a room filled with freshly burnt bay leaves to cleanse the air and purify the space, the massage will incorporate the soothing vibrations of the Tibetan bowls and aroma filled scented oils from Naturopathica to envelop your entire body for this deeply relaxing experience. After the 60 minutes of total relaxation, the voyage continues with a 30 minutes Lucia N°03 Meditative Light session. To deepen the state of relaxation even further, you will be induced into a “hypnagogic state” – a type of transitional state between wakefulness and sleep through the use of white light shun through closed eyelids. The light then passes through the retina and the pineal gland (our third eye) awakening our inner consciousness which then produces images, shapes and colours. This visual artistry can feel similar to being on psychedelics because it opens up new kinds of networks inside the brain. This 90 minutes Signature Package will offer you a very unique experience, one only available at Spa Cloud. You can purchase your package online and call us in order to complete the booking. Attention athletes, joggers, cyclists and of course gym enthusiasts, this package is for you. We’ve combined treatments designed to speed up your recovery time, relax tense muscles and keep you looking refreshed and in the game, no matter what your sport. This speedy combination of 30 minutes massage with 30 mins express facial will give you the much needed boost to your skin and to your body. 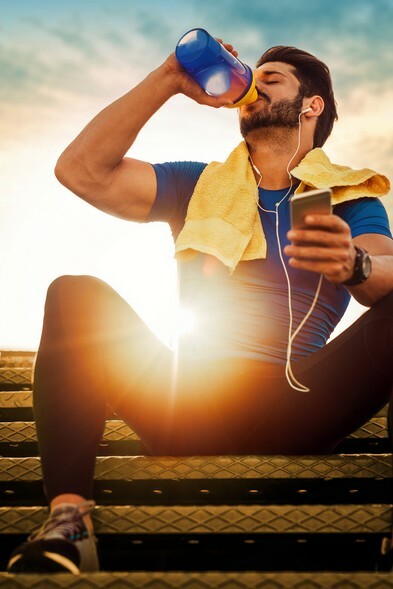 Sports massages help soothe sore muscles, but also contribute to better performance in sport thanks to its ability to increase flexibility and improve sleep quality. It also promotes better cardiovascular system as it dilates blood vessels which improves circulation to the heart. 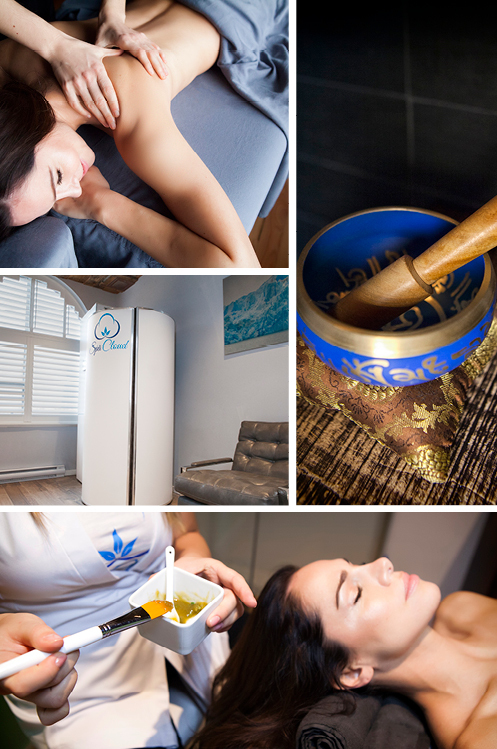 Combined with a cryotherapy session, this athlete specific package will no doubt help boost your focus and performance. Prepare for a full body treatment starting with a relaxing 60mins massage to sooth any tensions on your body. After a skin consultation with our aestheticians, a full facial will be performed to help rejuvenate and improve your skin and the treatment will end with one Cryotherapy session to help revitalize your entire body. Just like the “Gladiator” package, we combined the same treatments in a shorter period to offer those in need of a speedy fix. 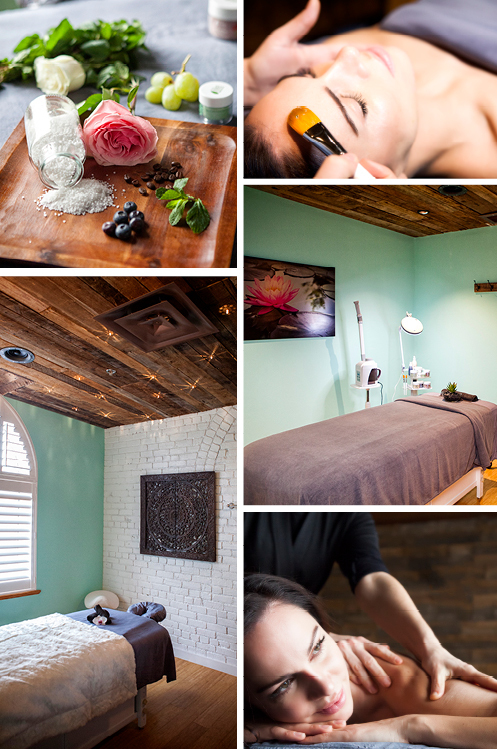 This package includes a 30 minutes Express Massage with a Cryotherapy session. Prepare for your big day by ensuring your skin & wellness is well taken care of. This package offers soon to be brides a relaxing day at the spa including a massage to soothe and release tensions, a body scrub to remove all dead skin cells leaving the skin silky smooth and soft to the touch and finishes with a microdermabrasion & facial to make sure your skin is radiant from every angle. 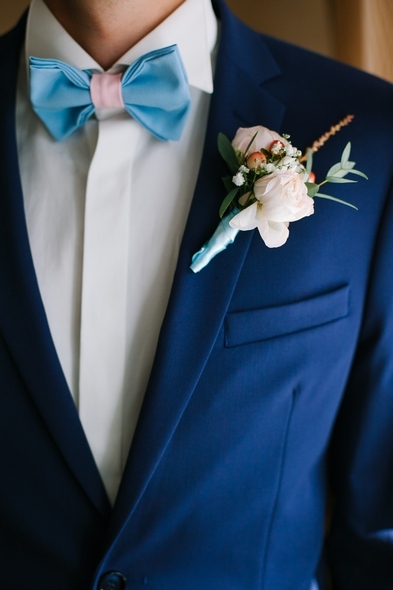 We haven’t forgotten about our dapper grooms, who deserve just as much relaxation and rejuvenation for their special day. This package includes an exfoliating body scrub followed by a 60 minutes relaxation massage and a rebalancing facial to ensure the future groom is looking and feeling his finest when all the treatments are done. This couples massage specifically tailored for expecting parents offers the relaxation both partners need before the arrival of their baby. 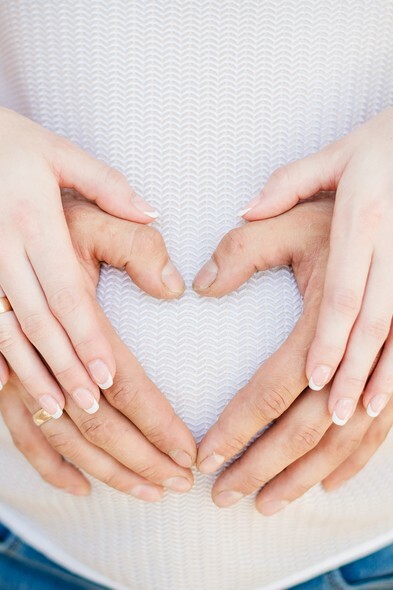 By offering a prenatal massage, we take care of all the aches and pains that comes with the pregnancy, while the relaxation massage helps alleviate the stress and tensions of being a supportive partner during the pregnancy.